Every year at the Origins Game Fair, the Academy of Adventure Gaming Arts and Design bestows the Origins Awards on outstanding hobby games of all stripes. This year, we’re excited to recognize that three of our games have been nominated in the categories of Collectible Games, Miniatures Games, and Roleplaying Games: Star Wars™: Destiny Awakenings, Runewars Miniatures Game, and The Extraordinary Adventures of Baron Munchausen! 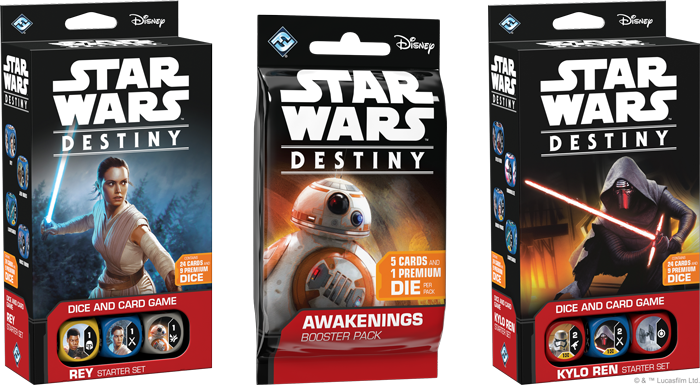 You may want to play out galaxy-spanning battles in Star Wars: Destiny, choosing iconic heroes and infamous villains from across the entire Star Wars saga and pitting them against each other in unforgettable conflicts. 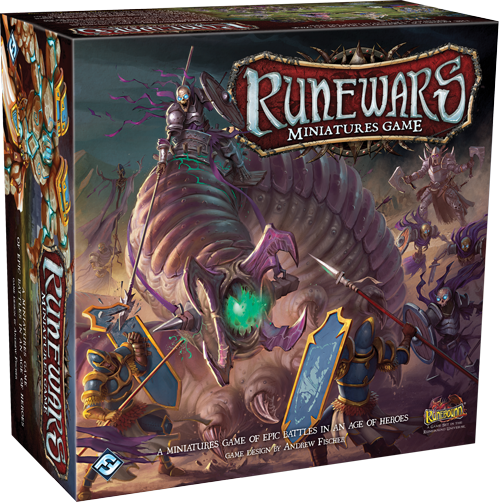 You may rally the armies of Terrinoth under your command in Runewars Miniatures Game, leading the forces of Waiqar the Undying or the Daqan Lords into deadly combat. 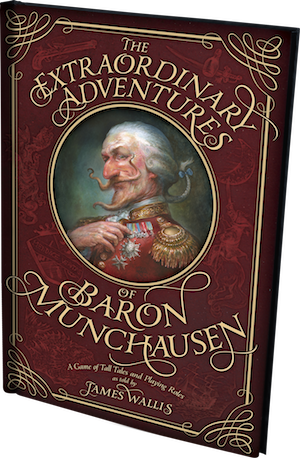 Or, you may take your roleplaying adventures to a world of derring-do and whimsical adventure with The Extraordinary Adventures of Baron Munchausen. No matter which of our games you prefer, you’ll find something to enjoy—and if you’re attending the 2018 Origins Game Fair, you can cast your votes for the Fan Favorite in each category of the Origins Awards. Thank you so much for your support, and for helping our games to reach new heights! Gen Con Indy is fast approaching, and we can’t wait for you to see what we have planned next! Fantasy Flight Games is a leading hobby game company based out of Roseville, Minnesota. We publish a massive array of board and card games, roleplaying games, Living Card Games®, miniatures games and digital games. Established in 1995, FFG has earned a reputation for its innovative gameplay, immersive gaming experiences, industry-leading customer service, and top-quality game components (often enhanced with highly detailed plastic miniatures and beautiful artwork).